At the tail end of December 2011 I found myself at The Empty Bottle to see The Buddies perform right before Christmas. They had asked Kari to take some pictures beforehand that they might use as press shots, so we spent much of the first bands set downstairs in the green room. When we emerged, the speakers were blaring, and the sound immediately caught my attention. Most of the lyrics were unintelligible, but the guitar playing was crystal clear. The first thing I thought of was Neil Young. The long-haired gentleman playing in front of me was obviously influenced by the master, but it was more than that. The style was similar, yes. The feeling I got was also dead on. Brian Morrissey of The Dirty Pigeons plays the guitar with his whole body, and pours his soul into every note. After that day I moved on and didn’t really think that much about the band again. I had a copy of the sampler CD that they had out for display, but I’m not sure if I ever listened to it. And then, out of the blue, I got an email from the band asking if I’d like to hear the record they just finished. I flashed back to that day at the Bottle and replied without even thinking. 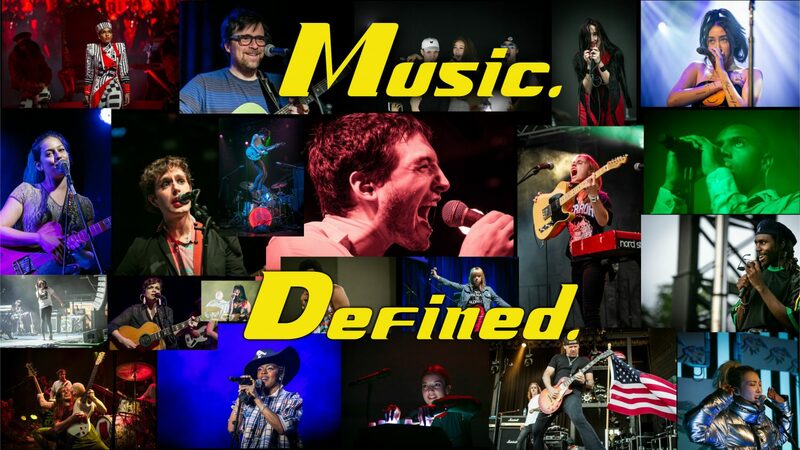 If they could sound that good with a sound system that is far from perfect, just imagine what they could do with the time to perfect every note! What we get on their debut album is actually far beyond my expectations. I thought I’d be getting some blues-influenced rock and roll and that was about it. What was delivered to me is much more nuanced and emotional than I had anticipated. The Dirty Pigeons get the rocking done, all right, but they also deliver some touching material, like the song “Sunday’s Golden Wishes.” If you’ve read the site over the past few months you’ll know that I really like The Wooden Sky’s music, and this song reminds me a lot of their latest album, Every Child A Daughter, Every Moon A Sun. I love that the albums first lyrics are “Shut up it’s not time for talkin’.” These are men ready to take action. It’s a song about American greed at it’s core, but it’s also a great display of musicianship as they blend the guitar and piano parts together coming out of the first verse that bleeds into a blistering lead guitar and back to piano into the second verse. “Idle Dollars” isn’t the best song in this collection, but it is a great introduction to some of the things The Dirty Pigeons are capable of doing. On “The Valley” the vocals switch from an angry, deeper voice to a sweet lilting one. The percussion is mostly sidesticking that provides a nice galloping pace to the tune. The band pull out all the stops with a string arrangement and an organ adding to the rich texture. The first time I heard this song I had a hard time believing it was the same band because it was so wildly different than what I had heard up until then. As strong as the first few songs are, the record actually gets better and better as it gets closer to the end. “Forgot What You Said” is probably my favorite song to listen to over and over again. It has a slight country tinge to it that reminds me of a more rocking version of Uncle Tupelo. The guitar work on this track is sublime as there is basically a solo every ten seconds. The closer is “Stills, Young,” which I think has been in The Dirty Pigeons arsenal for a while now. Listening to it feels very familiar, like the band considers this song an old friend. There’s an easiness to it, but also a reverence. I’m not entirely sure what the song is about, though it’s probably a good guess that it has something to do with the often strained relationship between Neil Young and Stephen Stills. The guitar solo at its heart is one of the dirtiest, most beautiful solos I’ve ever heard. It closes the album on such a bittersweet note that you want to go back to the beginning and relive some of those good times again. I’m always shocked when bands that are together for a very short time are able to create such great music. I suppose sometimes artists just ignite something in one another that allows that process to flow. 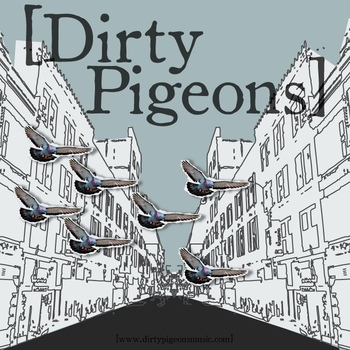 There is no release date for this album yet that I know of, but The Dirty Pigeons might be playing at The Tonic Room on August 3rd, and there may be more info available at that show. I know from seeing them myself that you should definitely check out that show if you can, and now I also know that you should pick up their debut album when it comes out.